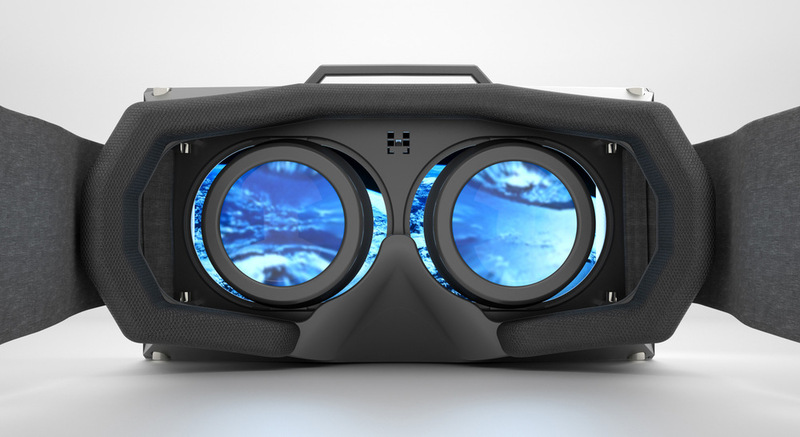 Chris plays World of Diving with the Oculus rift DK2. World of Diving is an early access game currently on steam, it is the Oculus Rift-enabled online diving game that brings you an exhilarating multiplayer diving adventure, all without getting wet. You can dive into World of Diving right now or checkout more information on the game, right here and remember to check back for more World of Diving videos! Join Chris as he plays on his very own Oculus Rift VR headset.